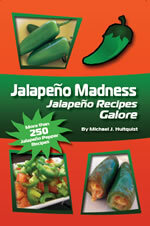 Jalapeno peppers are perfect for quick and easy appetizers. 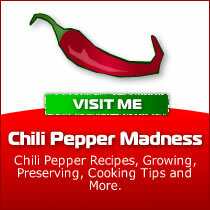 Jalapeno Poppers make great appetizers as well! 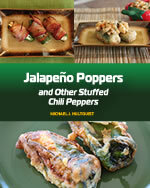 Check out our All Poppers Cookbook, or our Jalapeno Poppers Recipe section.